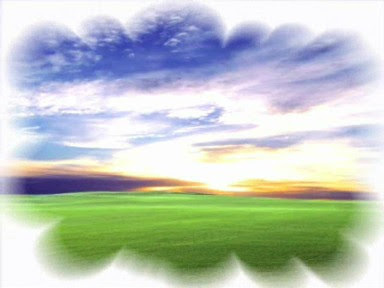 Dream begins with Stranger waking up on a beautiful lawn or meadow in the Summerland. Stands up. As he does so, Nova Holland turns to him. They speak without a formal greeting, just beginning a dialogue from nothing. He asks who she is. She asks him in return "don't you know?" he replies no, she says "you will." The final shot of her is with the hood of her parka up and it is raining even though the Summerland scene is the same.